The book is not a fast read. Attempting to figure out how a pilot and and EWO ( Electronic Warfare Officer) in a Thud (F-105 Thunderchief) lure a SAM (Surface to air missile) site run by North Vietnamese personnel and aided by Soviets to turn on its radar guiding system so as to ID the location of the missile site is difficult for me to understand while marvelling at the fact that these Wild Weasels, as they were called were actually sort of saying, "I dare you to shoot me down with your missile!" The book The Hunter Killers by Dan Hampton reveals all kinds of stuff that many of us did not understand about the Viet Nam war and how all that happened then has bearings with our scary present. And then there is the story of McNamara's Line (wall) and the urine bags. I will not write here of another great idea the American used. This involved creating more mud by using silver crystals in clouds. And then they modified Calgon to make the mud stickier and redder. A confused American flyer was told to bomb enemy elephants. Understandably the pilot was flummoxed. He was told that enemy elephants would have muddy and red undersides. 1967…But McNamara’s real emphasis was a barrier – a fortified line by which infiltration could be stopped and the North contained. Called “an iron-curtain counter-infiltration system,” it would stretch from the South China Sea across the DMZ [Demilitarized Zone] and Laos into Thailand. If interdiction could not be halted by bombing, then the Viet Cong could be strangled when the Ho Chi Minh Trail was permanently cut. Again, this illustrates a fundamental miscalculation regarding the trail’s logistical importance, since most support for the VC was indigenous, and the few tons of required supplies leaked to South Vietnam despite American efforts. The barrier would also contain the People’s Army, or so McNamara believed. In fact discussions about such a plan went back as far as 1965 but ultimately it was quite correctly regarded by the military as totally impractical. All through the summer of 1966 various studies had been commissioned, including those by the Institute of Defense Analysis and the JASON group. By that September, disregarding all practical opposition, cost and wasted manpower, the secretary of defense ordered the barriers implemented in one year. Phase One would run from the coastal area near Gio Linh, just below the DMZ, west to Con Thien. Phase Two would extend farther west into Laos and would be constructed at a later date. More than 50,000 miles of barbed wire, five million fence posts, and 200,000 tons of other materials were needed. The initial cost hovered around $1.6 billion, which included $600 million for a command center at Nakhon Phanom in Thailand. Phase One fell entirely within the 3rd Marine Division’s area of operations and General Lewis Walt, the Marine commander, was not at all happy about it. McNamara brushed off Walt’s very real operational concerns, just as he had ignored the Joint Chiefs; construction commenced. Under the title Joint Task Force 738, also called “Practice Nine,” the bulldozers, Rome plows, and engineers began clearing terrain. 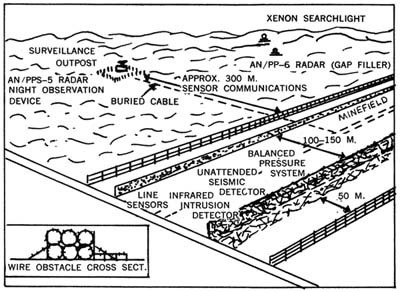 The main concept was an overlapping system of physical obstacles and sensors tied into a centralized, computerized command center. Seismic and sonic sensors would detect movement and sound, respectively. Electrochemical sniffers like the XM-2 personnel detector were supposed to detect urine on the premise that where there was urine there were people. Others were employed that would find the enemy by smell, though no one seemed quite sure of body odor differences among Vietnamese, or even Americans who’d been living of native food. 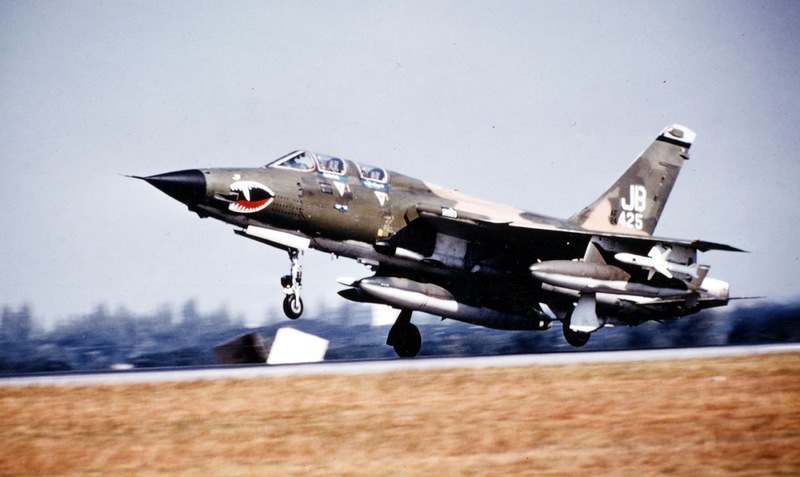 However it was to happen, when infiltrators were detected, cluster bombs, mines, and barbed wire would discourage them, or at least give a warning to close air support aircraft or ground teams, who would then respond. To the surprise of no one, except perhaps the secretary of defense, the barrier didn’t work. As axiomatic as it sounds, the greatest vulnerability to high technology often seems to be low-technology solutions. 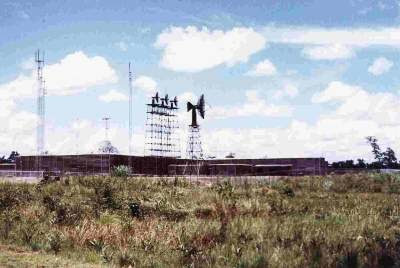 The North Vietnamese promptly blew up the initial fourteen guard towers along the cleared trace then moved the acoustic sensors far off the Trail. They also draped urine bags near the chemical sniffers and herded domestic animals in all directions to mislead the seismic sensors. Practice Nine was headed by Lieutenant General Alfred Starbird, a 1933 graduate of West Point who competed as a pentathlete in the 1936 Olympics, then earned a master’s in engineering from Princeton in 1937. A Wizard by training, Starbird was also a combat engineer who’d been in the first unit to cross the Rhine River during World War II. Following the mediocre results of Cedar Falls and Junction City [military operations] in early 1967, the pressure was on to make the barrier – The McNamara Line, as it came to be known – a success. So despite the failure of fixed fortifications in history from Hadrian’s Wall to the Maginot Line, Starbird persisted. By early 1967, McNamara overlooked test results and complaints by those in the field and declared the system operational. Some of the projects were interesting, some marginally effective, and some as shown, were outright wastes of time. As such, these projects illustrated the fact that winning the war was no longer Washington’s priority, if it ever had been. What is certain is that vast amounts of men, materials, and money were diverted from the real fighting, where a difference could have been made if Washington had decided upon a military solution. In a website that had a virus attached I read that the Vietnamese at one time considered rebuilding part of the wall for tourists.